WE BRING YOUR DIRTY CARPET, TILE & UPHOLSTERY BACK TO LIFE! BEST RATES. BEST PROCESS. GAURANTEED. TAP OR CLICK TO CALL TODAY! The Best Carpet Cleaning in Laguna Hills and Orange County | Laguna Niguel Carpet Cleaning Service Is Ready For Your Call Today! get the best CARPET CLEANING in laguna hills. 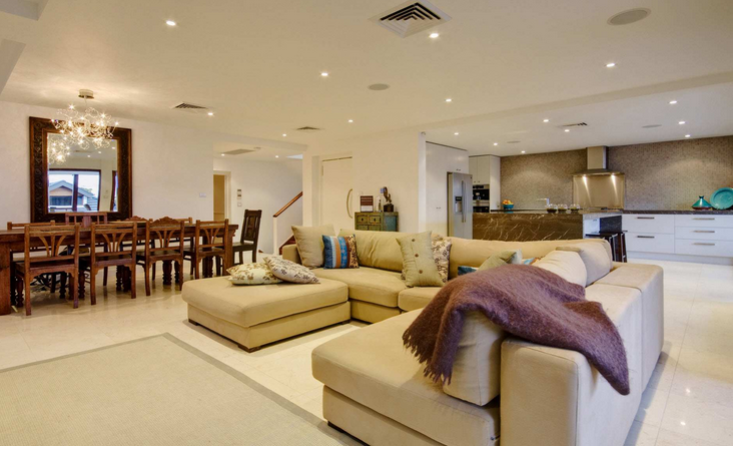 Let OUR TEAM TAKE CARE OF ALL YOUR CARPET, TILE & UPHOLSTERY CLEANING NEEDS - you won't regret it! Carpet Cleaning in Laguna Hills has handled by a leading professional carpet, rug & upholstery cleaning service in Laguna Niguel who serves all of Orange County, CA. 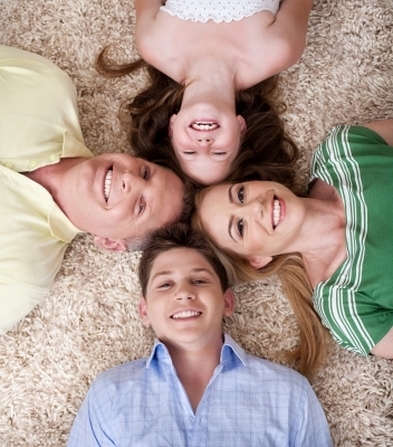 We are family owned, have immaculate carpet cleaners and offer affordable pricing for first class carpet cleaning. As the best carpet cleaners in Laguna Hills, we serve all of Orange County with the best carpet cleaning available. We provide residents of Laguna Niguel, Laguna Beach, Dana Point, Laguna Hills, Aliso Viejo, San Juan Capistrano, Mission Viejo, San Clemente and more...with a professional and affordable carpet cleaning, stain removal, and upholstery cleaning service. 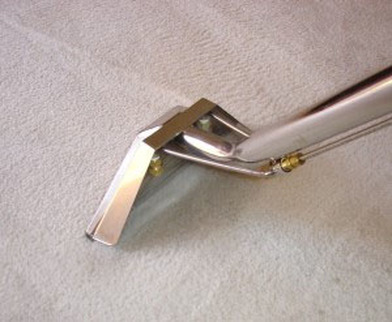 To learn about steam cleaning your carpets in your Laguna Hills home, please click here. 1. 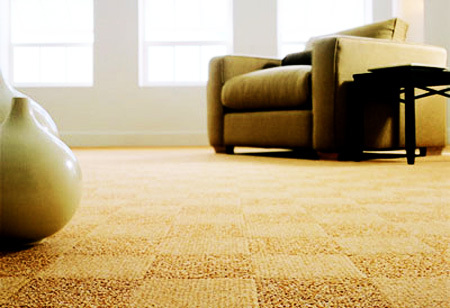 We use Hot Water Extraction which is recommended by the world's largest carpet manufacturers. 2. 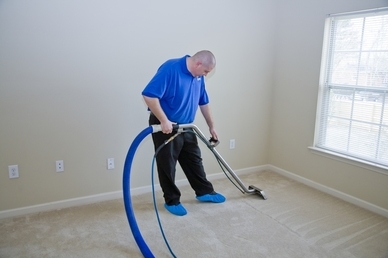 We are reliable, professionals with new equipment and know how to get your carpets cleaned right! Don't do it yourself! 3. Our #1 priority is Client Satisfaction! We are locally owned and operated, so don't bother with the national chains that are overpriced. Support your local business! 4. We have a convenient schedule and offer specific appointment times. It's not like cable! 6. We move all furniture for you. 7. Better for your carpets then doing it yourself with a dirty, rented machine. Our technicians are trained and we use commercial grade machines. 8. Cost Effective. By hiring our company, you will pay affordable rates and have an immaculate job done on your carpets. 9. Child & Pet Friendly - We use nontoxic soap and hot water extraction to avoid residue. Your entire family will love having clean floors! 10. Professionally cleaned carpet - Save your time to do the things you love to do. Let us clean your flooring. 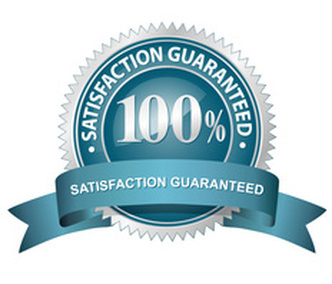 We guarantee your satisfaction! Our technicians will move all furniture, vacuum the carpet, etc. 1. Our professional technicians will move all the furniture. 2. They will thoroughly vacuum the carpet / rug / upholstery if needed. 3. We can pre-treat all carpet / rug / upholstery stains. 4. Perform our steam cleaning; removing all stains and dirt. 5. Make sure to protect the furniture legs after cleaning. 6. Move all the furniture back to its original position. Keep your carpet clean in Laguna Niguel & all your furnishings luxurious too! All these household items are expensive investments. Thorough cleaning of your carpets, rugs, and upholstery will prolong the life of your investments. It will save you money and also makes your house a healthier place to live. Laguna Niguel Carpet Cleaning Service will clean the hardest and smelliest pet stains, mud stains, tea stains, coffee stains, red wine stains, ink stains, foods stain, make-up stains and more. If you have something unusual and we can't get it out, we will refer you to a trusted partner. Why get your upholstery cleaned? Because most homes in Orange County accumulate dust very quickly! And just like your carpets your upholstery absorbs dirt, germs and dust but you will spend a lot more time sitting on your sofa than you will your carpet. So when you are sitting on your sofa you could be breathing in thousands of dust mites. That is disgusting but true! Having your upholstery professionally cleaned will make your home a much healthier living environment for your family not only will your upholstery look cleaner it will be softer to touch and smell fresher giving you piece of mind you have a germ and dust free sofa. The largest carpet manufacturers recommend Hot Water Extraction...read about it here. FOR YOUR BONUS COUPON, ENTER INFO BELOW! The whole family loves clean carpet! You can literally relax on clean carpet. Dirt & grime is suctioned out and sent right to the truck! Our technicians take their time and are meticulous!